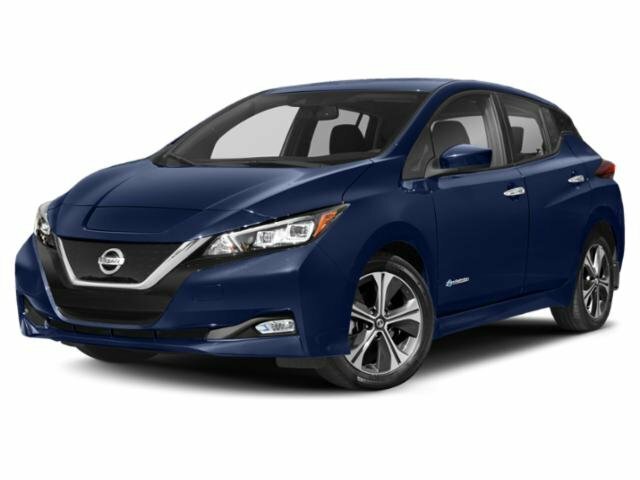 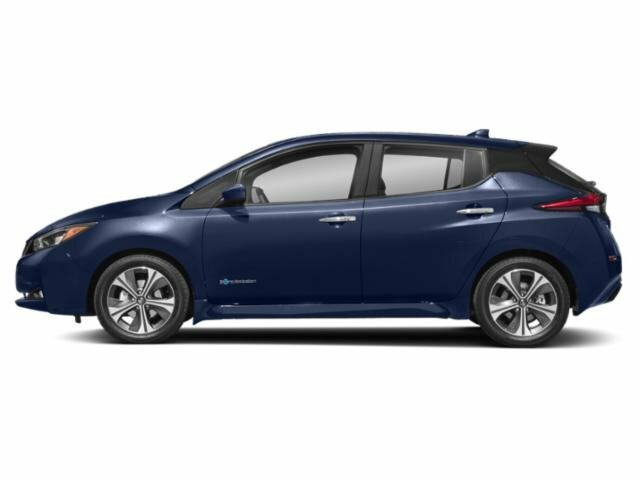 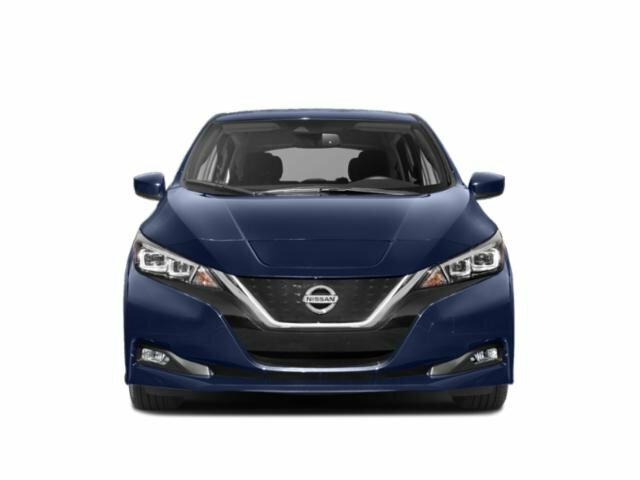 2019 Nissan LEAF for sale serving Las Vegas & Henderson, NV 1N4AZ1CP2KC310375 - Henderson Nissan. 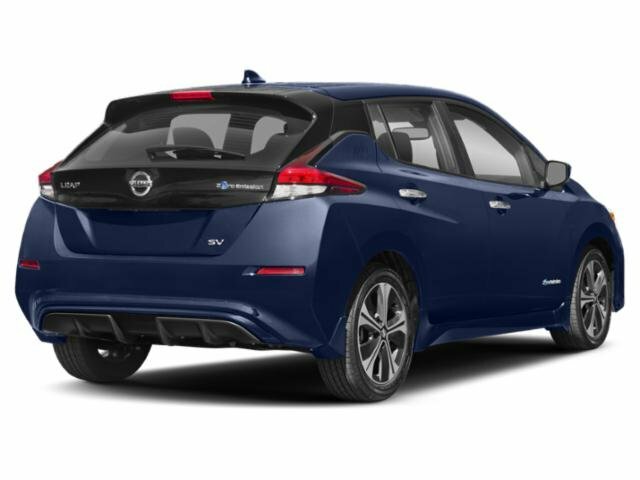 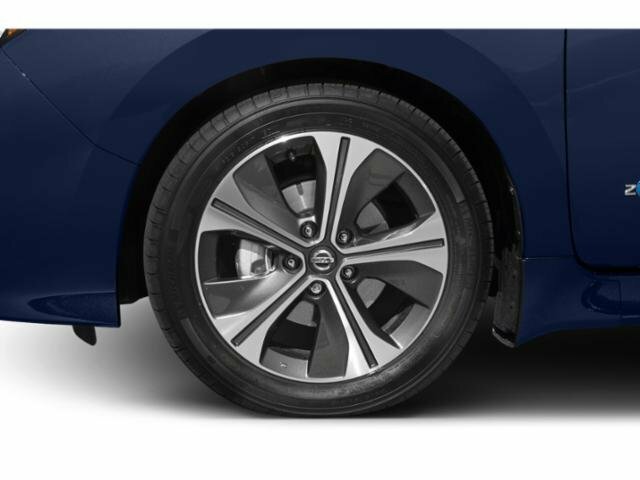 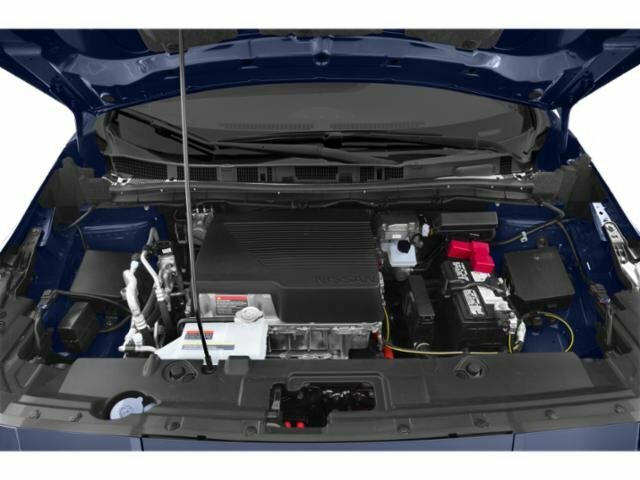 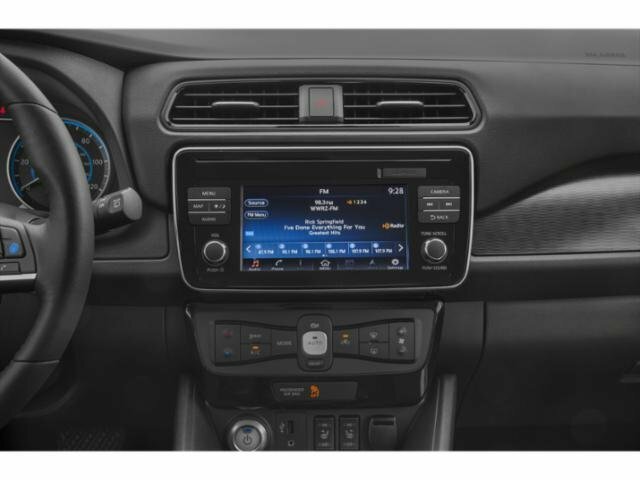 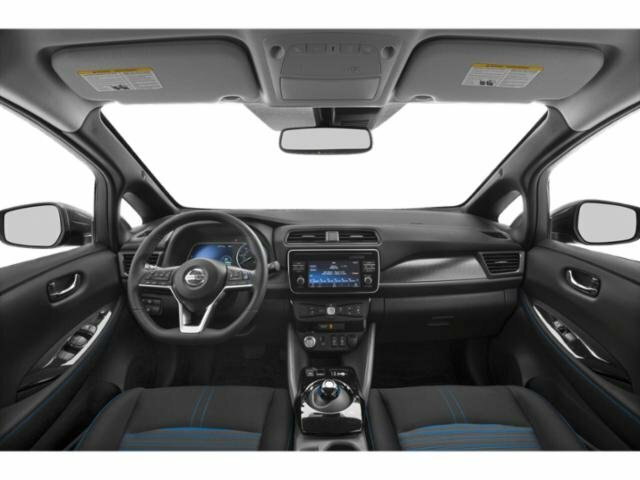 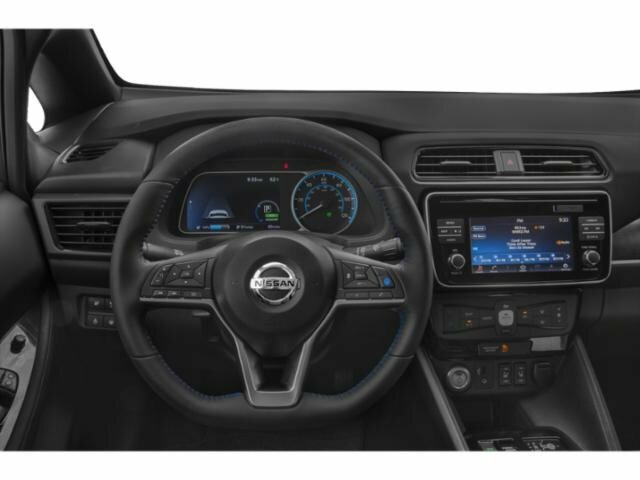 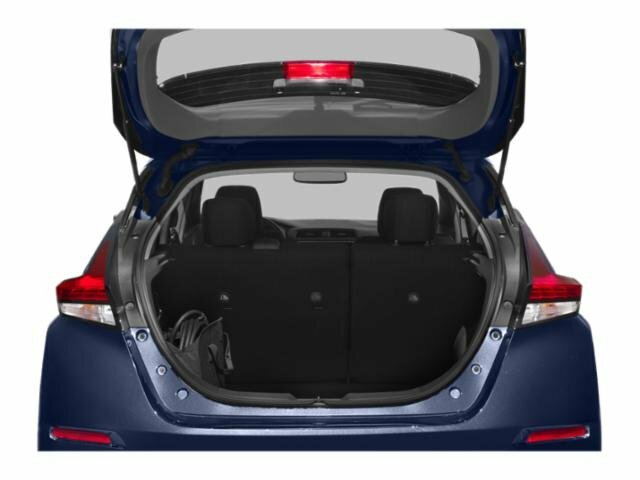 2019 Nissan Leaf SV Super Black SV Electric Advertised prices exclude dealer installed accessories. 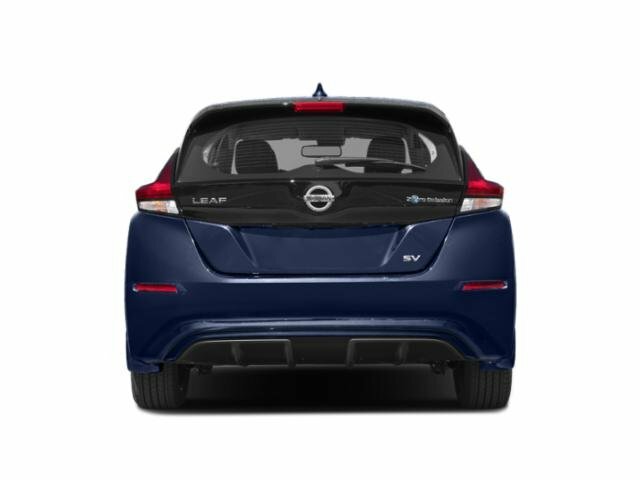 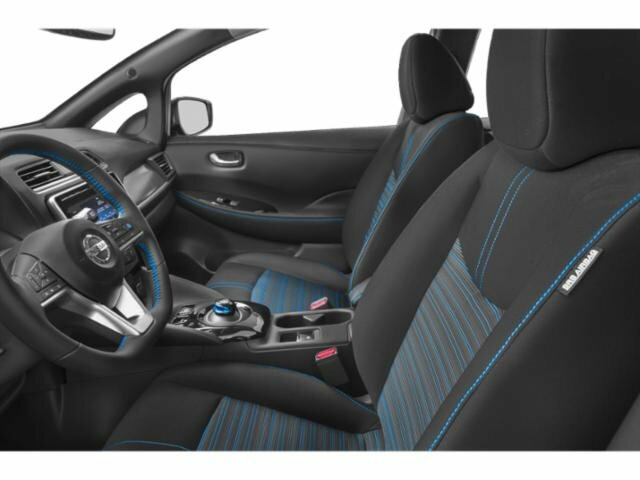 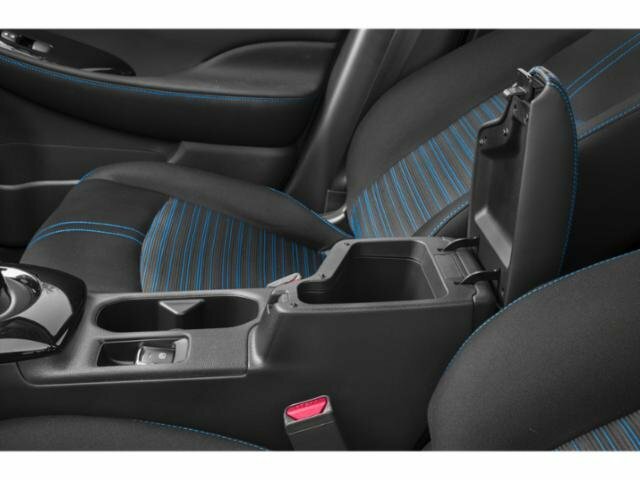 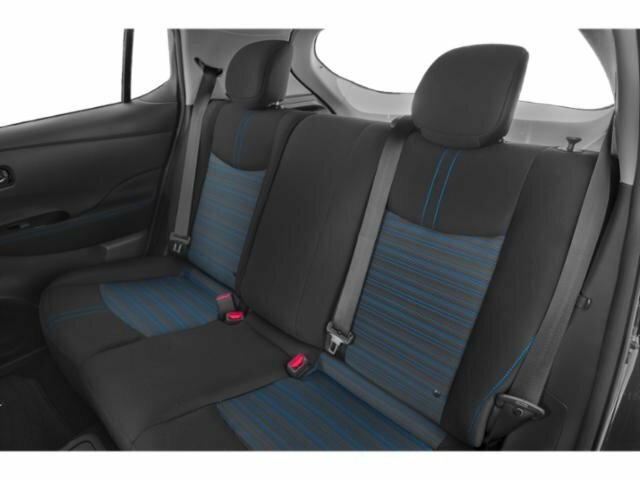 All prices exclude tax, title, registration, $599 documentation fee, $199 Vehicle theft registration and $295 Environmental Protection fee.. Must take same day delivery from dealer stock. 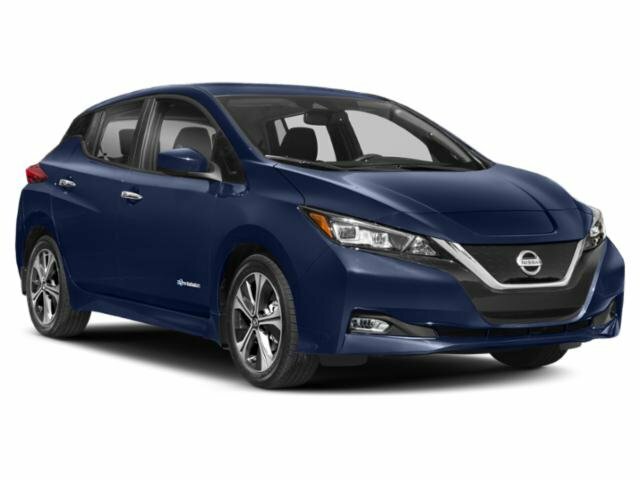 No prior deals will be accepted.